This urban area is within an hour drive of the Rocky Mountains which creates a stark, but beautiful contrast between country and city. All across America, we love our cities, but it is not in all these cities that you can enjoy world renowned outdoor spaces and parks. 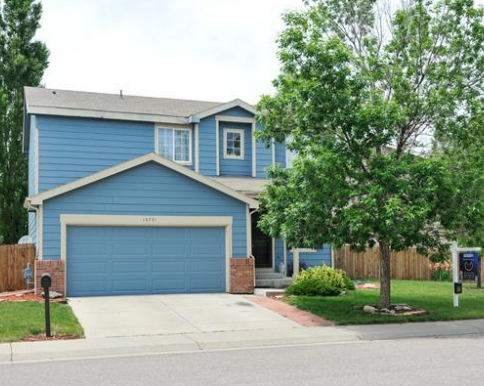 Northglenn is great place for hardworking residents who want to enjoy both city life through living right outside of Denver and the perks that this suburb have to offer. There are new developments here both commercially and in residential areas that promise a bright future for those with an admirable work ethic. Most of the demographic occupy stable jobs making hard work a value of nearly all families and residents of this area. Ambitious people young and old will find a home with neighbors who support the ideals of the American Dream. This city is filled with 70’s styles homes and apartments that are reasonably priced and perfect for renovating and making your own. There is a lot of opportunity here to invest in real estate that with a few simple updates can greatly increase in value. One of the best things about homes here is the amount of land per plot. Each home has a generous yard that you do not typically see in urban areas. 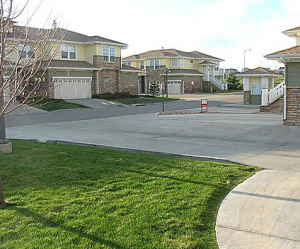 Picture a modern American city without constant congestion and houses built nearly on top of each other and this is what you will find in abundance in Northglenn. There are nearby shopping, entertainment and dining choices in all directions and never a shortage of things to do. Houses with big yards and parks always nearby provide space to roam and subvert the common feel of claustrophobia in many modern cities. You will enjoy an easy going place that never bores its residents. 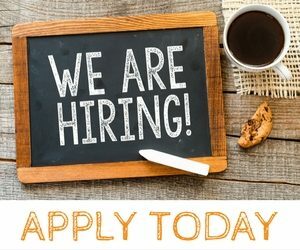 Young couples looking to start families will find an atmosphere of determination to revitalize and grow with this area. Established families will find a bolstered economy that has weathered hard times well and is now shining in a revived economy. This urban area has maintained the Colorado spirit of activity by filling its neighborhoods with several large well-appointed parks. Families can plan to spend their days enjoying the outdoors and the amenities of a large city close by. The workforce here is extremely varied. From construction to business management and everything in between you can find opportunities in almost anything. Northglenn is a haven for jobs, a large reason why this community consists of so many hard-working residents with growth potential at their current jobs. People from all walks of life have the opportunity to live, work and welcome others to do the same in this steadily growing city. Living in Northglenn allows ample opportunity to benefit from all the advantages of a smaller community while still enjoying all modern amenities Denver provides. Enjoy a healthy and varied economy that allows you to enjoy your city and its commitment to preserving outdoor areas that defines most of Colorado. Live here because it is a beautiful, clean and spacious city with opportunities for all residents to capitalize on.